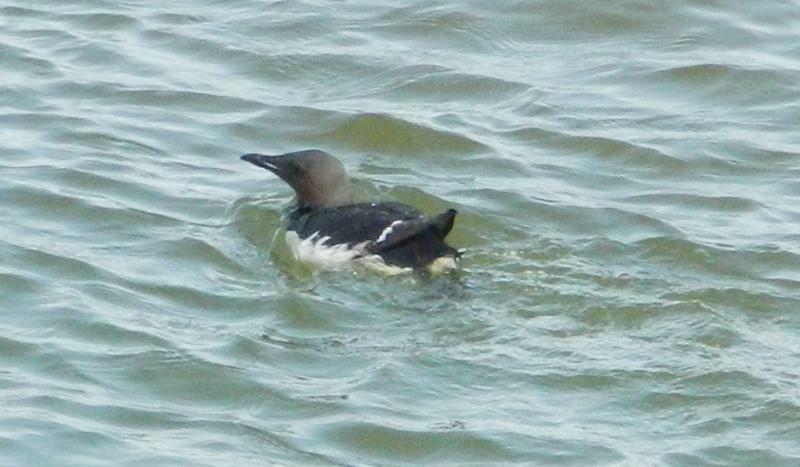 28 July, Lauwersoog (M Zweemer, A Witteveen), and 29 July, Kustweg, De Marne, Groningen, adult summer, photographed, videoed (N van Duivendijk, J de Bruijn, H Zevenhuizen et al; van Duivendijk et al 2013, Zweemer et al 2012; Birding World 25: 276, 2012; 26: 24, 2013, Dutch Birding 34: 344, plate 482, 2012, 35: 101, plate 120-121, 102, plate 122, 2013), and 11-13 August, Huisduinen, Den Helder, Noord-Holland, adult summer, photographed, videoed (K Rebel, F Geldermans, M Renden et al; Zweemer et al 2012, van Duivendijk et al 2013; Dutch Birding 34: 340, plate 478, 345, plate 483, 2012; 35: 103, plate 123-124, 105, plate 127, 2013). 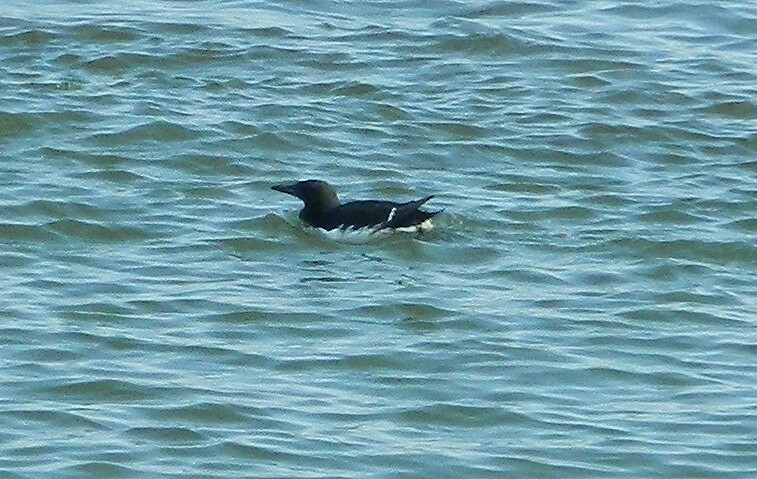 The ninth record but the first really twitchable bird, after an oil-stained individual seen by just a handful in February 1979 and a flyby in October 2005. Birders who did not see this individual at Lauwersoog got another chance almost two weeks later when the same bird reappeared c 130 km to the west. Unfortunately, its condition was weak and, on the last day of its stay, it was seen afloat with its head mostly under water, eventually dying and floating off (van Duivendijk et al 2013). A mid-summer appearance was most unexpected for this species. Anual Report 2012.